Long Island, NY winters can get cold, and when the outside temperature starts to plummet, you want to know your boiler system will keep you warm. If it isn’t operating as well as you’d like, it may be time for you to call a boiler contractor. When you need boiler maintenance, repair or installation in your Long Island, NY home, you can count on T. F. O’Brien Cooling & Heating to keep your boiler running perfectly all winter long. With more than 80 years of experience in the home comfort field, T.F. O’Brien is an experienced boiler contractor, and we want to help you stay as comfortable as possible, day in and day out. The entire team at T.F. O’Brien Cooling & Heating offers Long Island, NY residents premier boiler repair, maintenance and installation services, and we believe we provide the best craftsmanship, and the highest quality products, available. Our technicians are skilled, trained professionals who are able to maintain and repair any make and model of boiler on the market. You can count on us to look out for your best interests and provide exceptional boiler products and services of the highest quality to ensure expected comfort and safety. 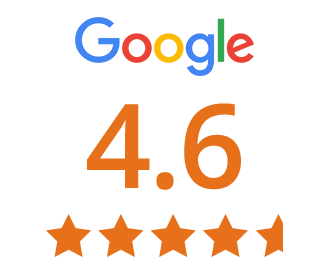 We want you to enjoy your experience working with us and to never have to deal with a hassle. And, our guarantee is that you’ll be 100 percent satisfied with our boiler services – and you won’t pay until you are. T.F. 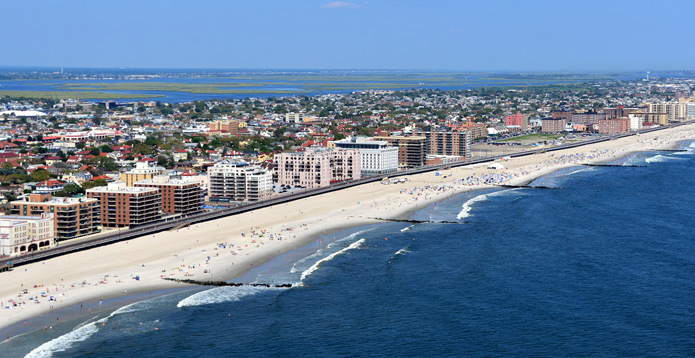 O’Brien offers customers on Long Island a complete listing of boiler services. Boiler Maintenance on Long Island, NY To ensure that your boiler system is running at its best, you may want to consider boiler maintenance from T.F. O’Brien for your home. We have more than 80 years of experience in the home comfort industry, which means we have the know-how to service virtually any make or model of boiler. When you maintain your boiler system, you help it achieve peak performance, which can help you save on future energy bills and repair costs and ensure the safety and comfort of you and your family. Boiler Repair on Long Island, NY If you awake on the coldest night of the year to a freezing cold house and realize that your boiler has stopped working, you need a contractor you can count on to get the boiler repair services you need. A boiler breakdown never happens at a convenient time, but if you experience one, you should know you can contact T.F. O’Brien to help. We know you need your boiler operating smoothly and efficiently for your family’s safety and comfort, so we work hard to help you with your boiler repair needs quickly. Gas Boiler Systems on Long Island, NY If your comfort levels are decreasing, yet your utility bills keep going up, then it might be time for a new gas boiler system from T.F. O’Brien. By choosing us for your gas boiler installation, you’ll have access to our highly trained experts in the field of home comfort who want to provide you with the best gas boiler products available. We only offer premium gas boiler systems from trusted manufacturers, so you can count on energy saving comfort from your new gas boiler now and well into the future. New Boiler Installations on Long Island, NY If you’ve been paying too much for your utilities, yet you’re still not staying as comfortable as you’d like during the chilly winter months, then you might want to give T. F. O’Brien a call. We’re more than qualified to help you get a new boiler installation for your home that will ensure your family’s safety and comfort this winter and for many years to come. Our technicians will install your new boiler expertly and efficiently, so that you’ll experienced increased comfort, as well as energy savings. Wall-Hung Boilers on Long Island, NY If you live where there’s frequent flooding and you’re worried on the effect it might have on your home comfort equipment, you might want to consider wall-hung boilers from T.F. O’Brien. 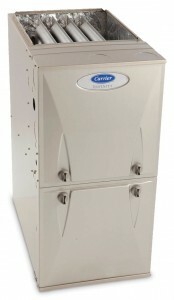 Wall-hung boilers are smaller, more compact, and offer more than 90 percent efficiency. But most importantly, they provide generous output for a standard’s home heating and hot water supply. Add to that quiet operation and reduced fuel consumption and gas emissions, and you have efficient, effective heating for your home. Boiler Service on Long Island, NY Every homeowner hopes they can count on their boiler to work perfectly and energy-efficiently year after year, but may not realize the easy key to that is through boiler service. When you count on the experts at T.F. 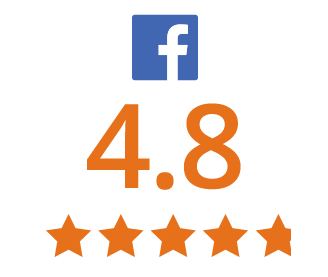 O’Brien to service your boiler, you’ll be pleased with our experience and the professional, courteous treatment you deserve. We’ll help you get the boiler service you need to enjoy maximum home comfort and efficiency, all winter long. We service all brands of boilers, so rest assured, we have you covered. Let T.F. O’Brien be your boiler contractor for your Long Island, NY home. At T.F. O’Brien, we believe you will be pleased with the boiler services we offer for your Long Island, NY home. Our technicians are superior craftsmen with great attitudes and work ethic. They’re NATE certified and work hard to make sure any job they complete for you is done to perfection. It is consistently our goal to meet your boiler needs with courtesy, professionalism and expertise, and we work hard to make sure we’re always your boiler contractor of choice. You can count on us to provide you with optimal boiler repair, replacement and maintenance services for your Long Island, NY home. Stay toasty warm in your Long Island, NY home all winter long – choose T.F. O’Brien to provide you with your boiler contractor needs. T.F. 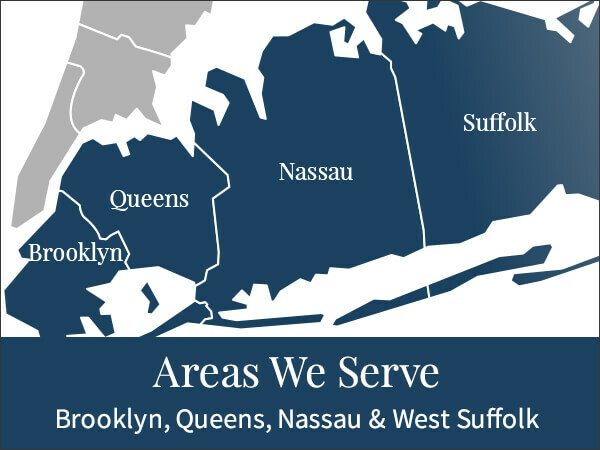 O’Brien proudly services all of Long Island, including Nassau County, Suffolk County and Brooklyn. Just give us a call at 516.488.1800 and we’ll be more than happy to be your boiler contractor of choice.